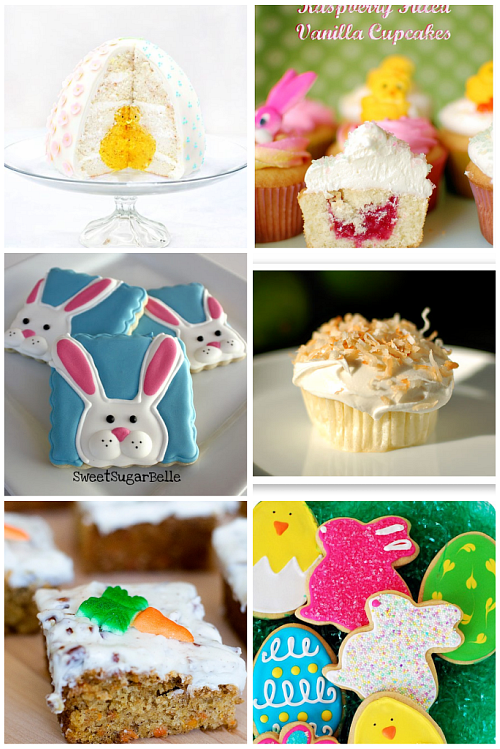 Feel free to share your Easter treats! 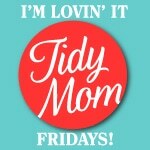 Simply leave it in the comments, or upload a photo to the TidyMomFacebook page. I love hearing from you! Love those baking supplies. Looks like I need to do some shopping. Makes me want to get to baking early! So many tasty treats. 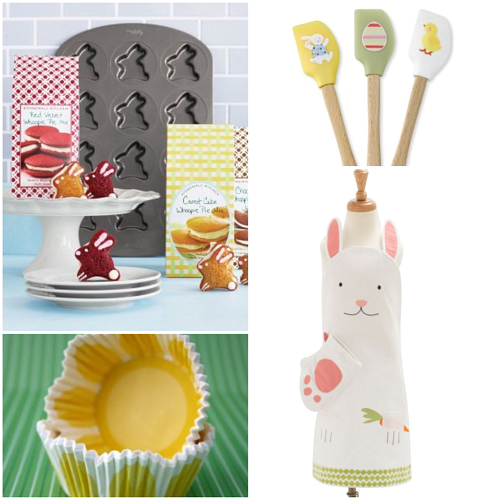 And cute Easter baking accessories too! 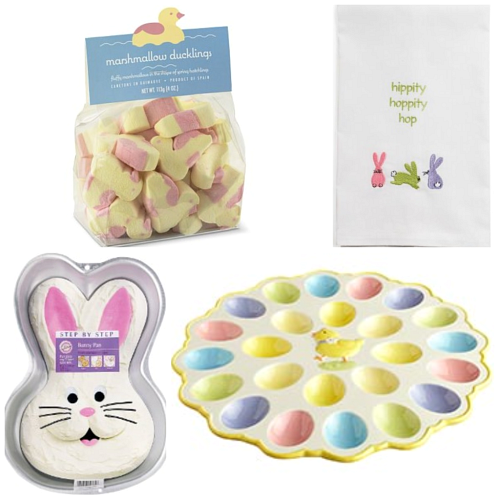 What a fun bunch of Easter treats! 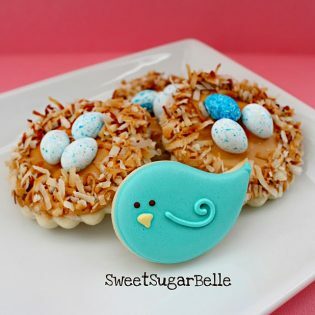 I just LOVE those Easter Cookies you made last year! Some of my FAVORITE cookies EVER! Hugs and HAPPY HAPPY weekend my Friend! I know she and Cullen are playing hard all day long! Coconut keylime cupcakes! Its way too wasrly for me to be thinking about desert! And I really like that cake…I hadn’t seen it yet, but it screams AMANDA! Next week we’re painting Easter egg cookies! I’m excited to put them on I’m Lovin’ It next Friday! Thanks so much for hosting! Your blog is so clean, fresh, creative and inspiring! Thanks for all you do! We made Blooming Cupcakes topped with fuzzy chicks!!! I love all of the easter treats and decorations! They are so colorful and happy! Fun! Fun! Fun! I love the Easter stuff! 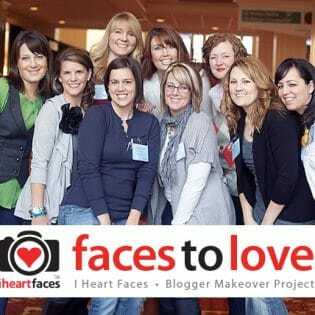 Thank you for mentioning my blog! Your site is fabulous 🙂 Happy Friday! Wow…so many cool posts this week…I’m getting hungry just scrollin’ on down. I know what I’ll be reading this weekend. Thanks for hosting and hope you have a wonderful weekend as well. TGIF!